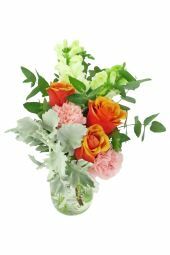 Crafted with the fresh flowers you adore, Flowers Across Sydney's Small Wonders collection is all about pops of colour, flourishes of texture and a touch of drama in the sweetest little package! 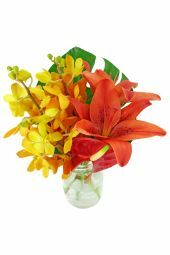 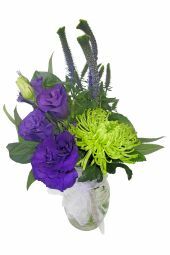 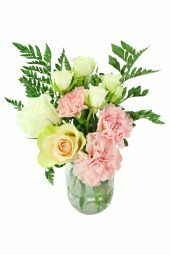 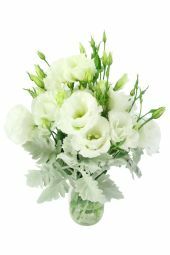 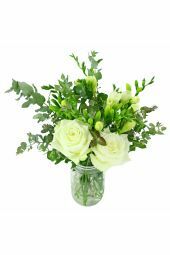 These darling posies arrive in their own container for simple, effortless display and showcase simply splendid blooms selected for their timeless beauty. 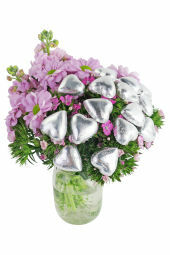 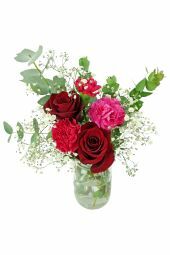 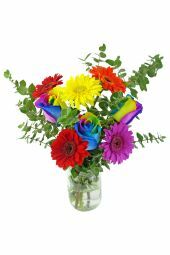 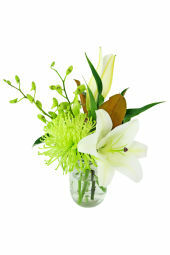 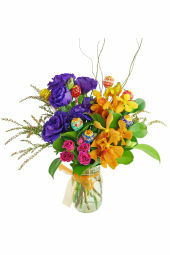 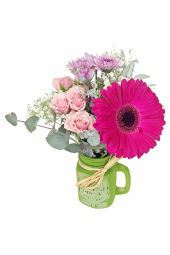 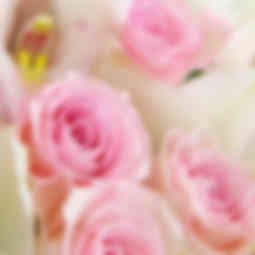 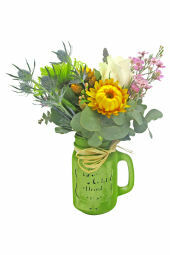 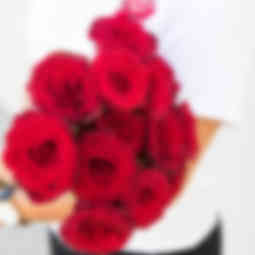 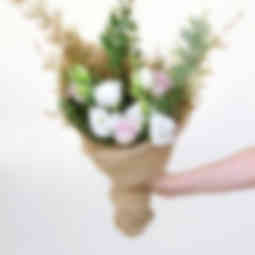 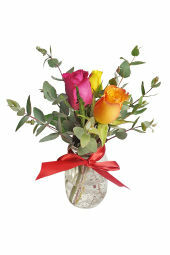 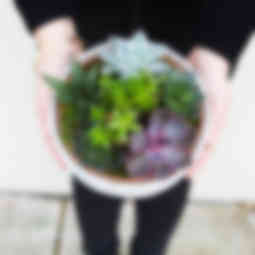 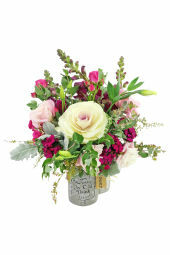 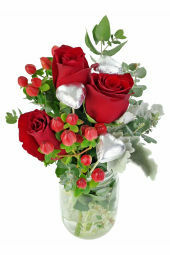 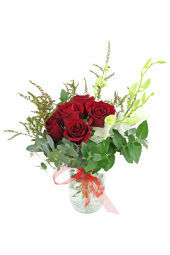 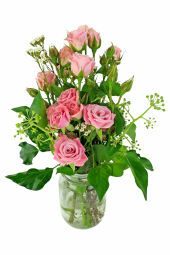 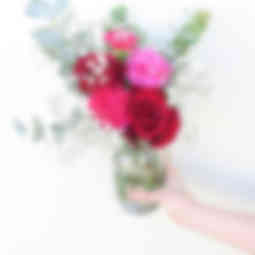 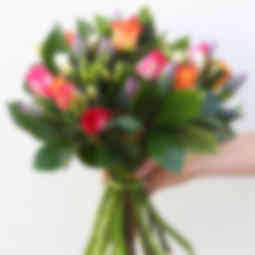 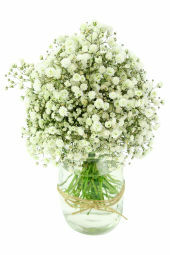 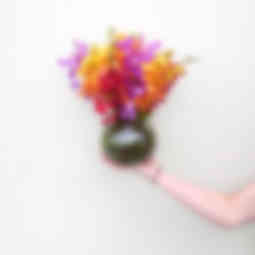 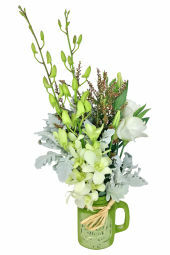 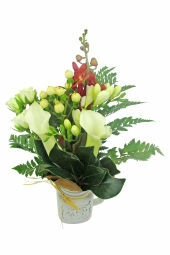 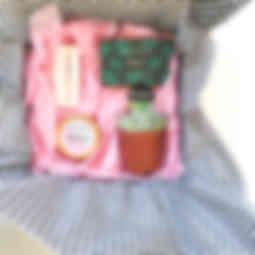 Send one of our perfectly petite posies today and share a small wonder with someone special!